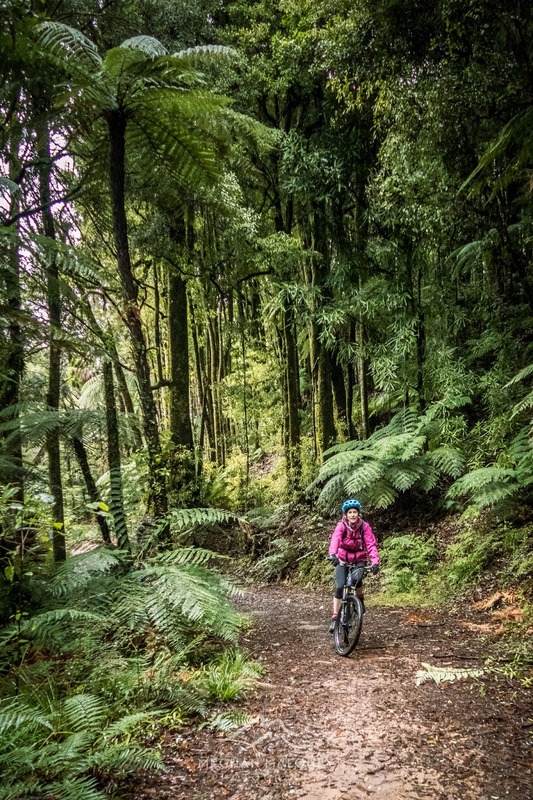 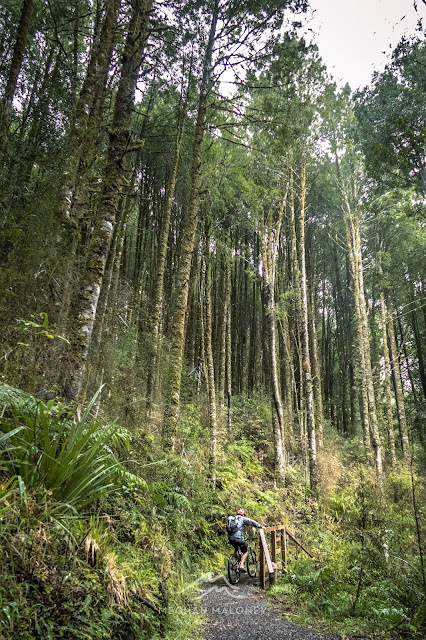 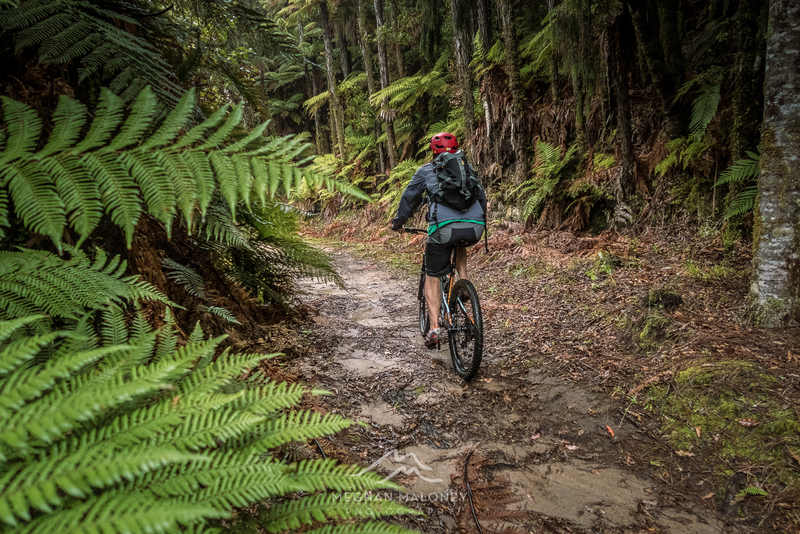 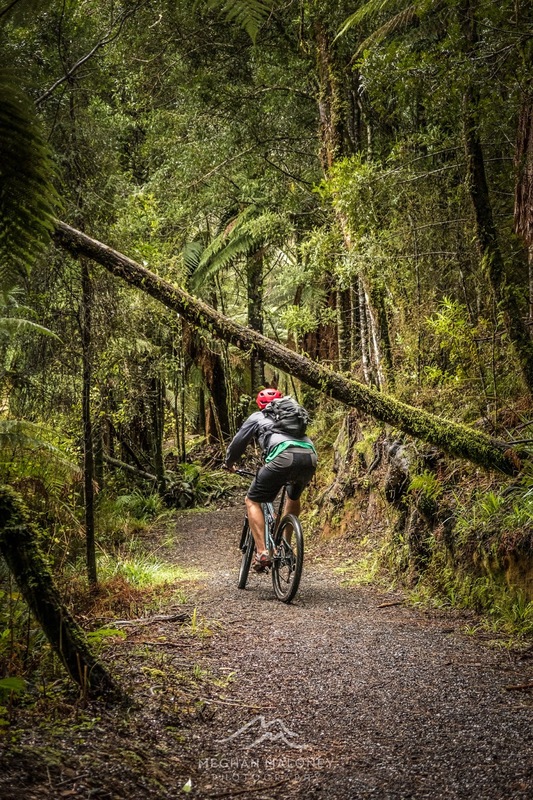 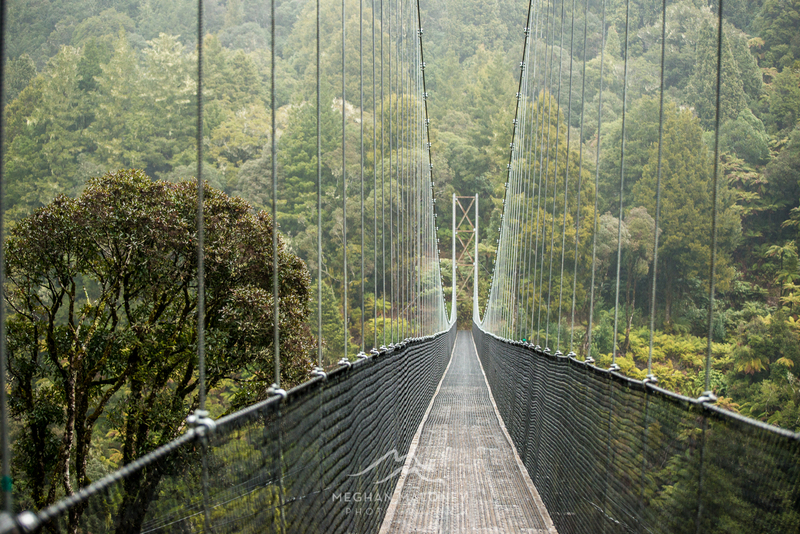 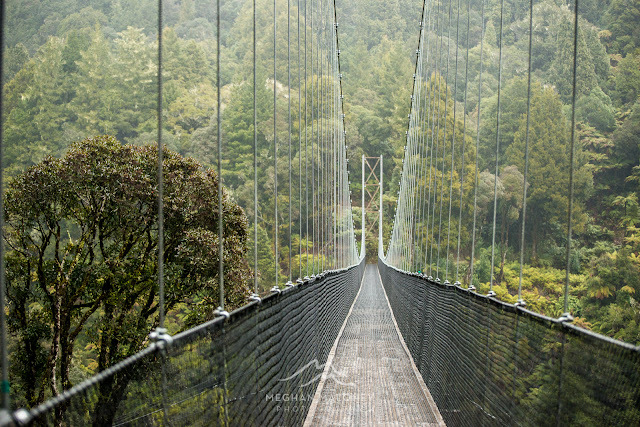 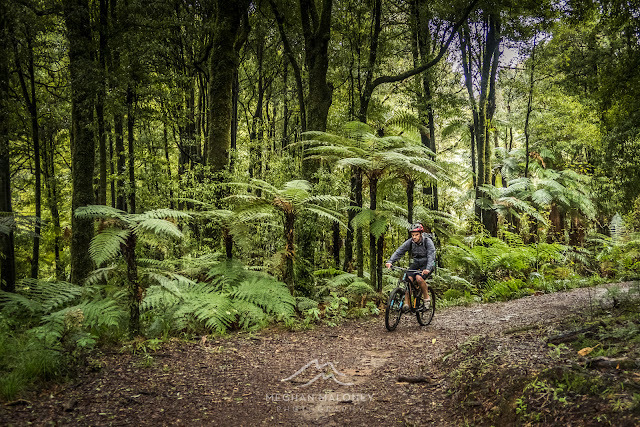 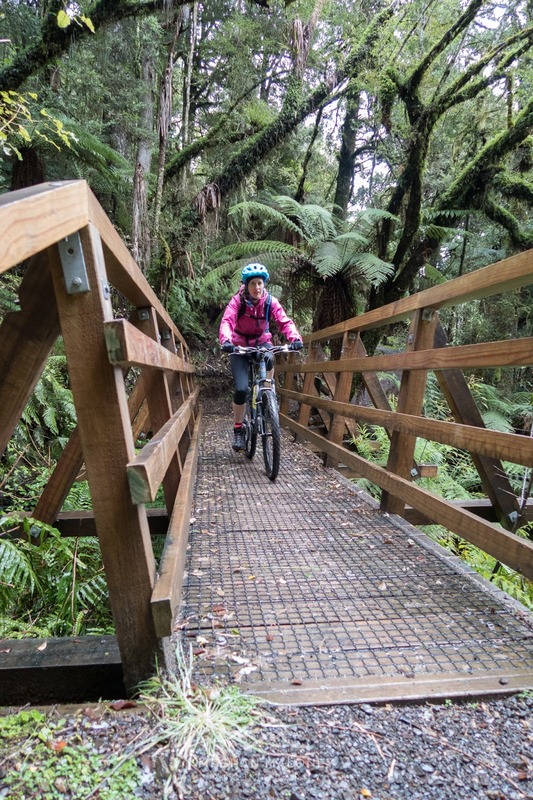 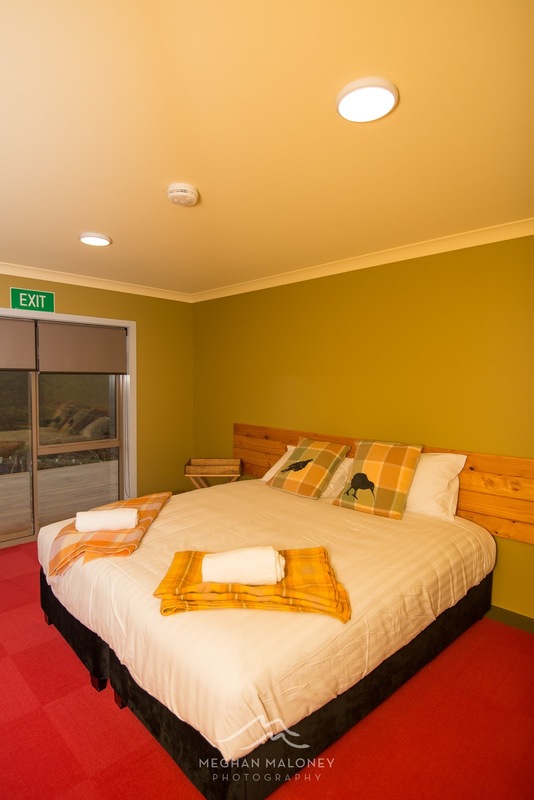 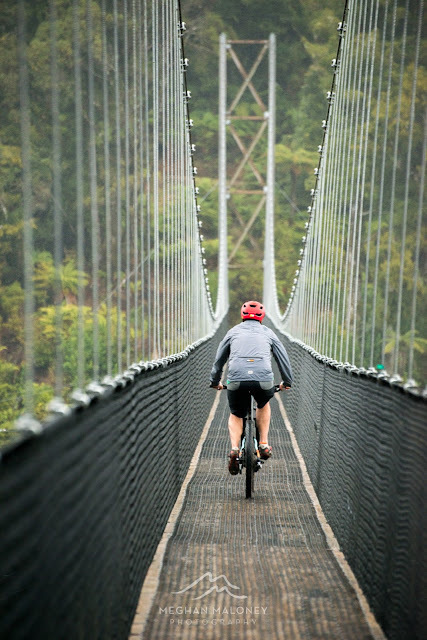 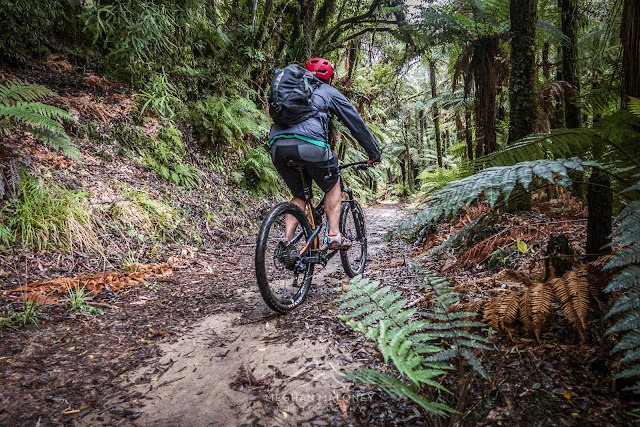 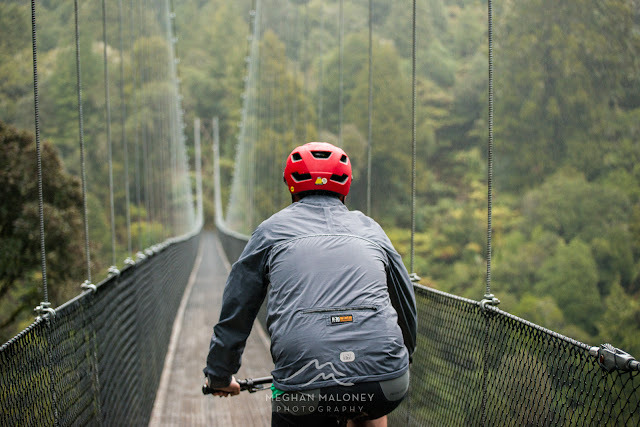 If you want to know what a journey into the heart of NZ's bush is like, there's no better way to do so than experiencing the epic Timber Trail cycle trail combined with a stay at the new Timber Trail Lodge. 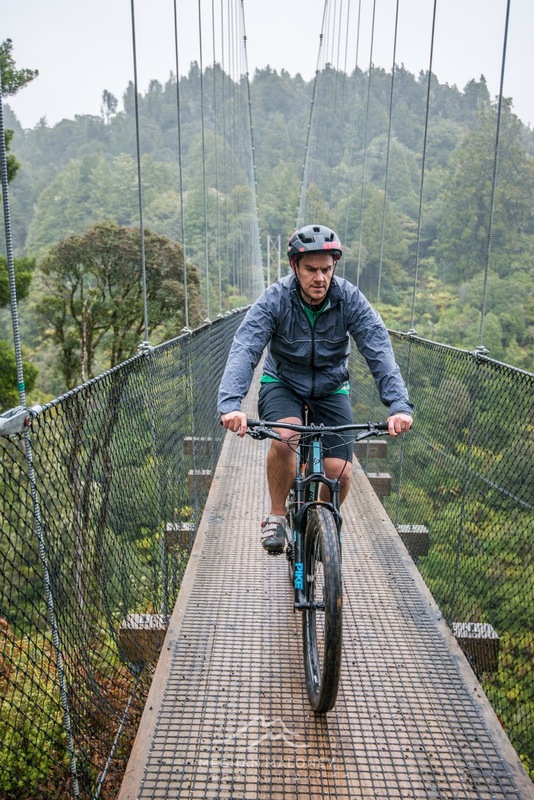 Positioning itself as NZ's premiere 2 day cycle trail and part of the NZ national cycleway, the Timber Trail winds its way through 85km of pristine New Zealand native bush in the Pureora Forest Park, interspersed with incredible suspension bridges - the longest at 141 metres long and 53 metres tall is sure to impress even the most experienced of trail riders. 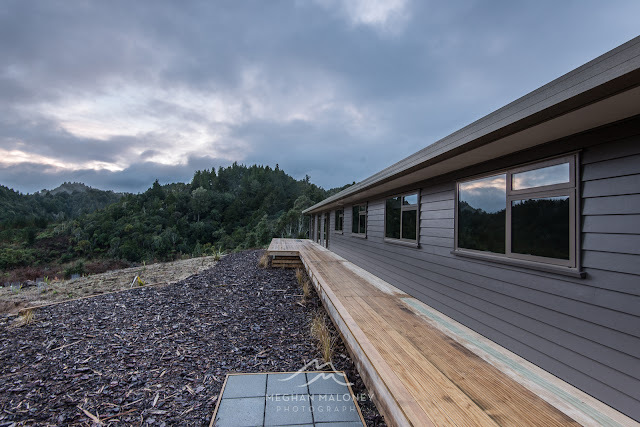 And conveniently located at the halfway point along the ride, the newly opened Timber Trail Lodge offers a warm and welcome accommodation experience for tired bodies to rest up and regain their energy for the second day's ride. 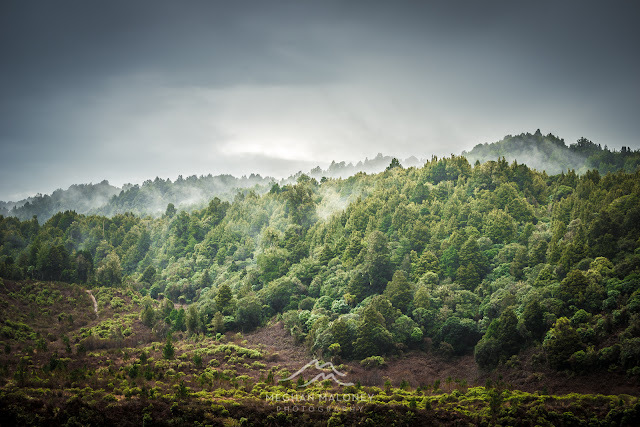 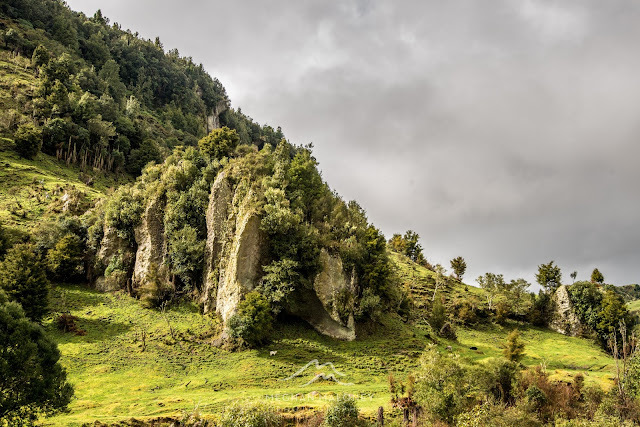 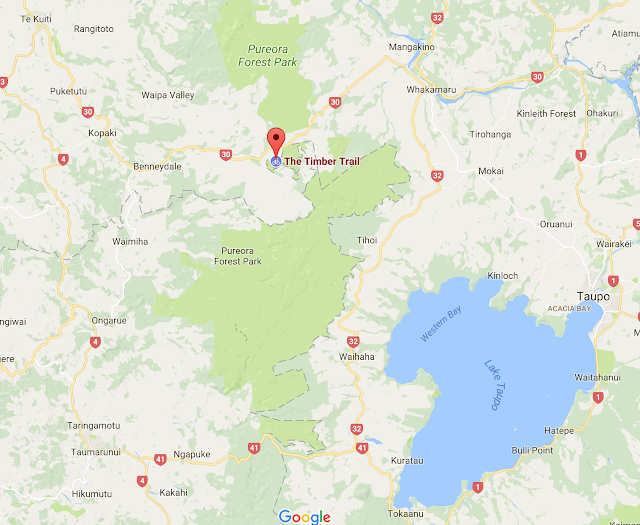 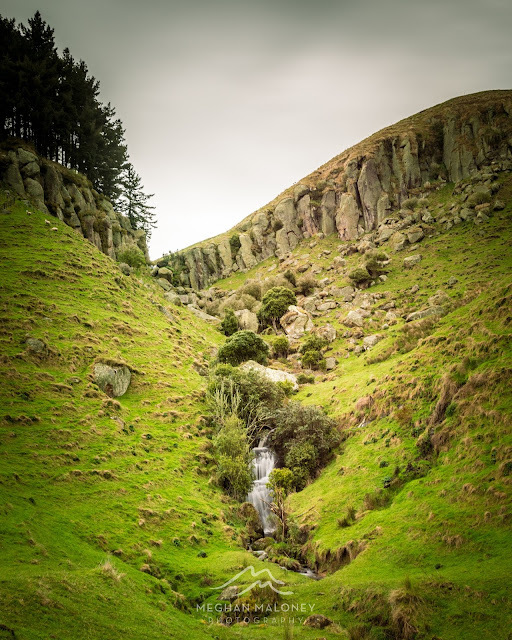 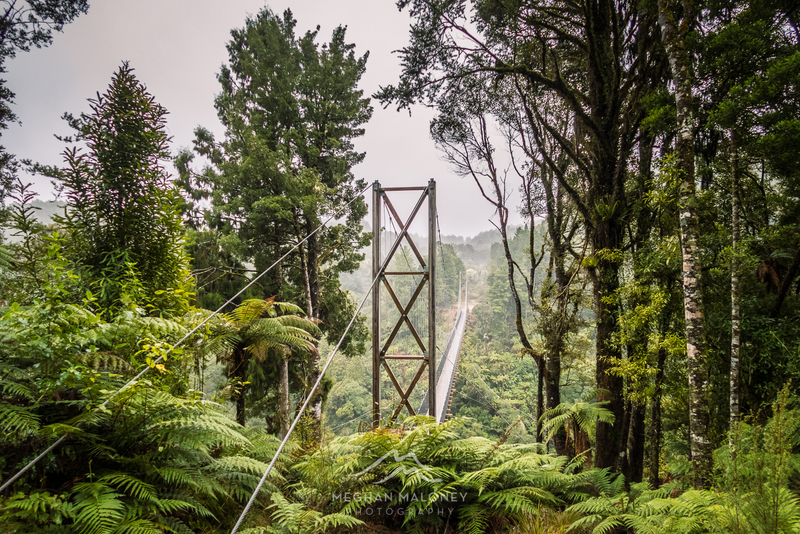 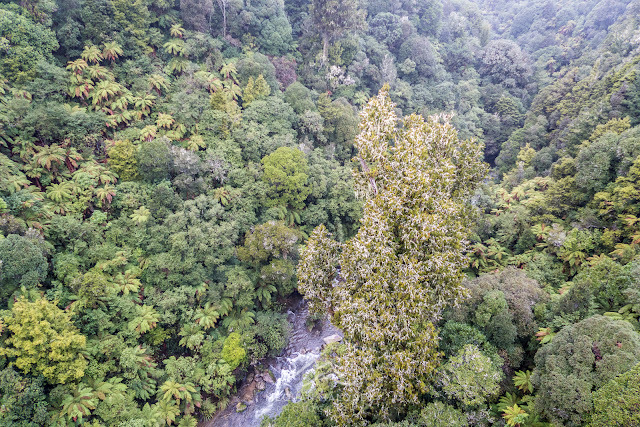 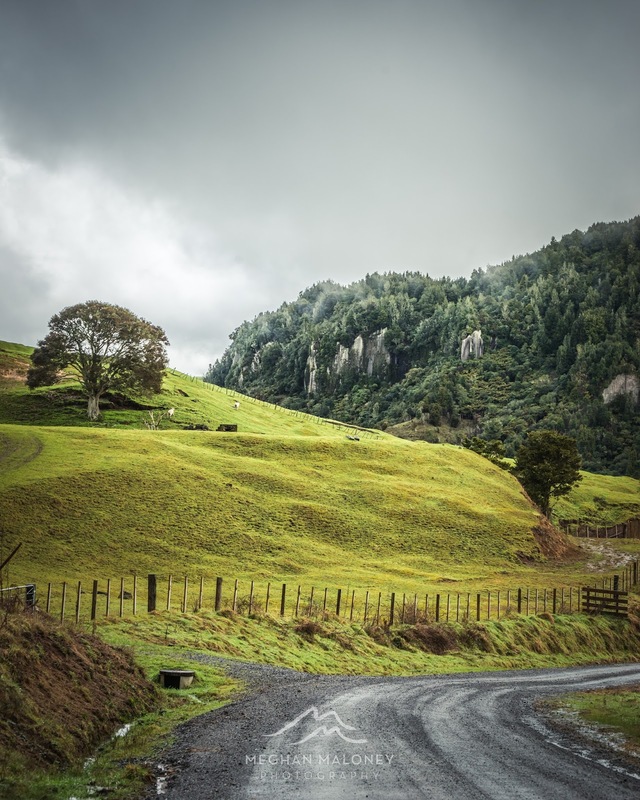 If you're wondering exactly where this amazing trail is located the map below should help - situated in the central North Island between Te Kuiti and Taupo, the closest settlement is Benneydale and even that is a 45 minute drive away. Logistics wise, the easiest way to manage the one-way ride is to leave your car at Ongarue in the south and get a shuttle to take you to the Timber Trail Lodge for the night, right in the middle of the forest. 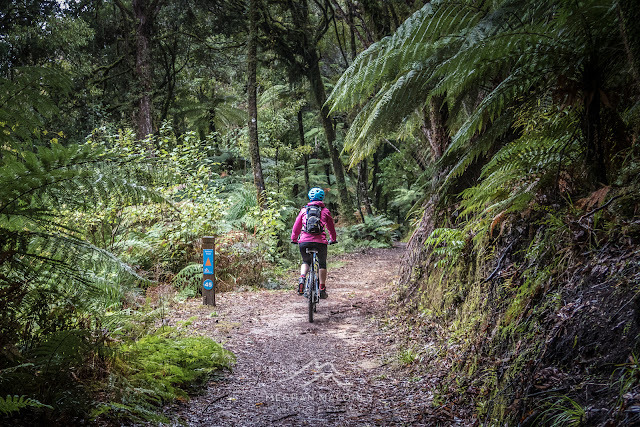 That way, you can get a shuttle bright and early to start the ride north at Pureora as there's 40km of riding ahead on the first day day, which is the harder day with an ascent to the peak of 980m, a climb of nearly 500m. But the reward is that then it's mostly downhill all the way to the Lodge. There are two impressive suspension bridges on this section, both over 100 metres long though the longest bridge is yet to come on Day 2. 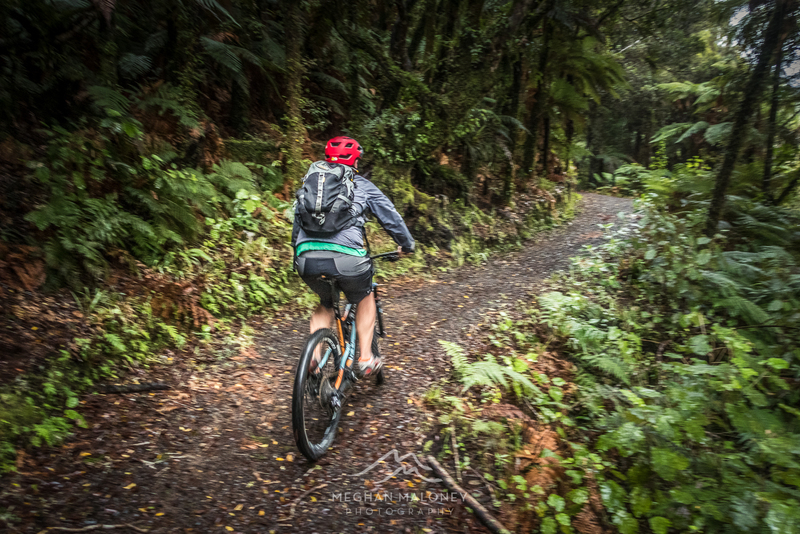 On our recent Timber Trail adventure, commitments to our kids' football on a Saturday, and a recent shoulder injury meant we were limited in our time and ability to cycle the full Timber Trail, and with pretty drizzly conditions the day we were to ride, in the end we were only able to bike a small section of the total trail. 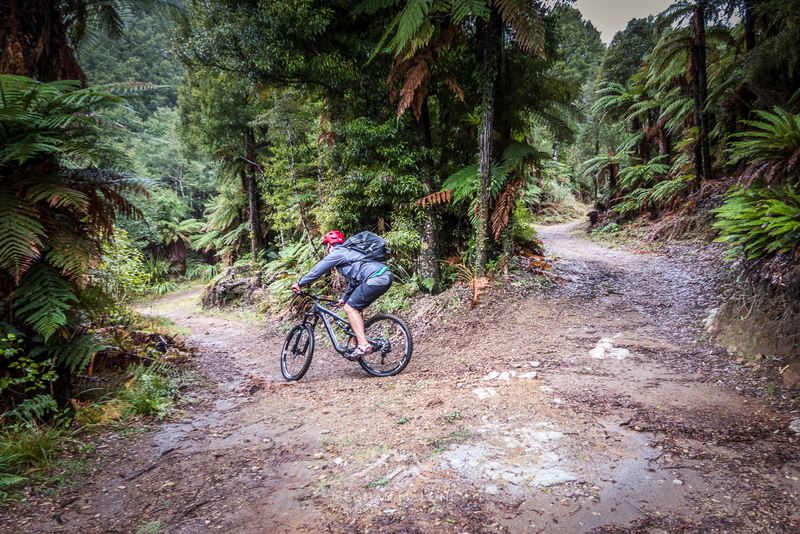 However, the biking we DID do gave us a real taste to return to complete the whole trail. 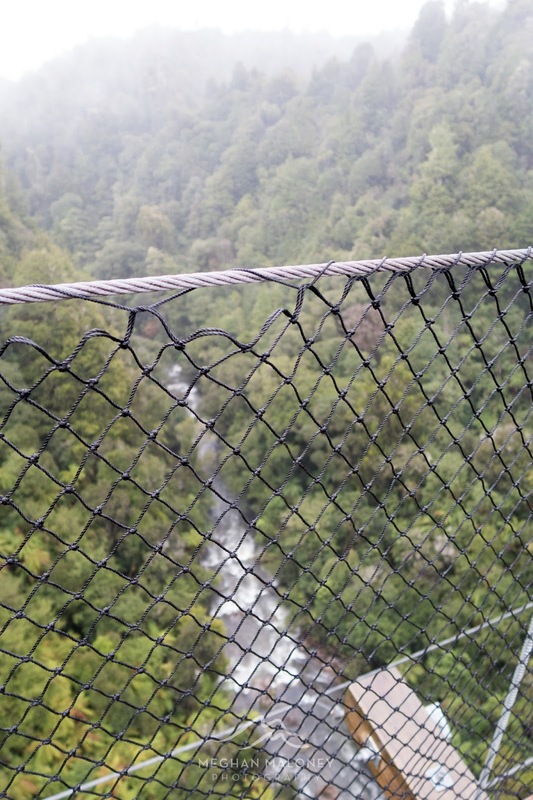 Luckily for us, the section we biked included the biggest suspension bridge at 141 metres long and 53 metres high so we got to experience the concentration and heart-stopping thrill of riding across such a feat of engineering, and that was definitely a highlight for me. 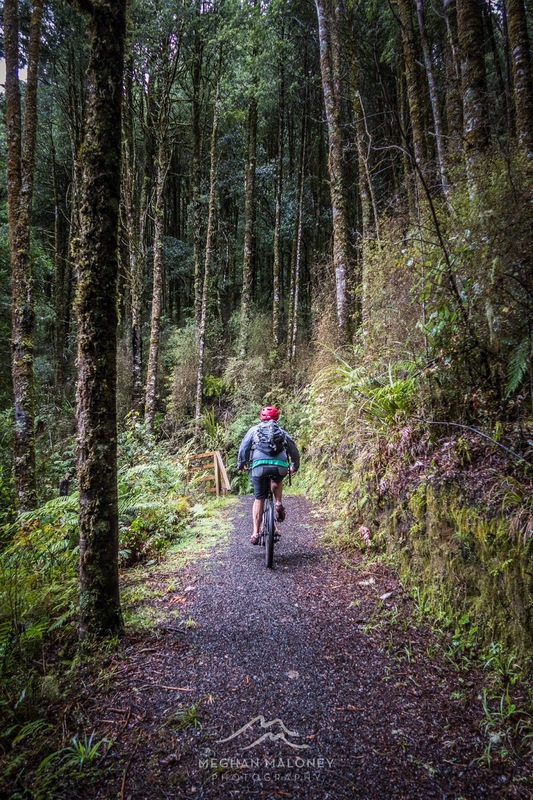 The variety of native bush, birdsong and beautiful scenery along the way is sure to make you forget how far you've ridden, and just when you're about to flag, the thought of a tasty dinner, a hot shower and a comfortable bed waiting for you at the Timber Trail Lodge is bound to revive you. 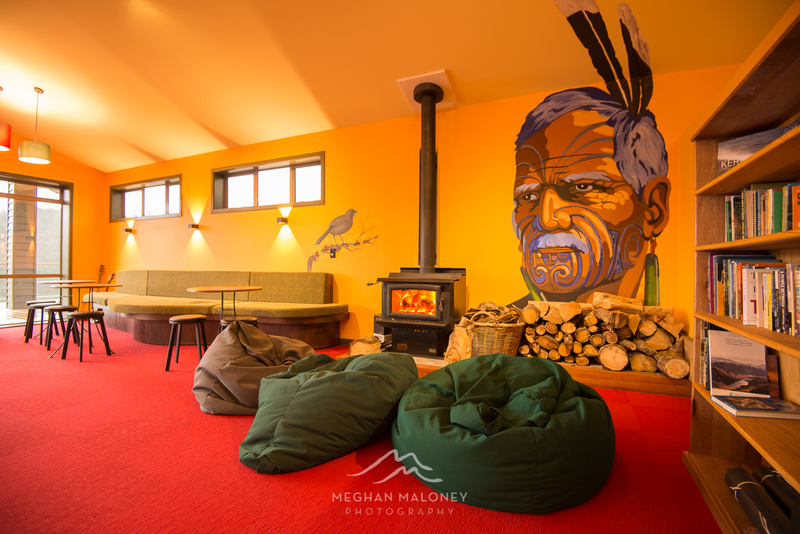 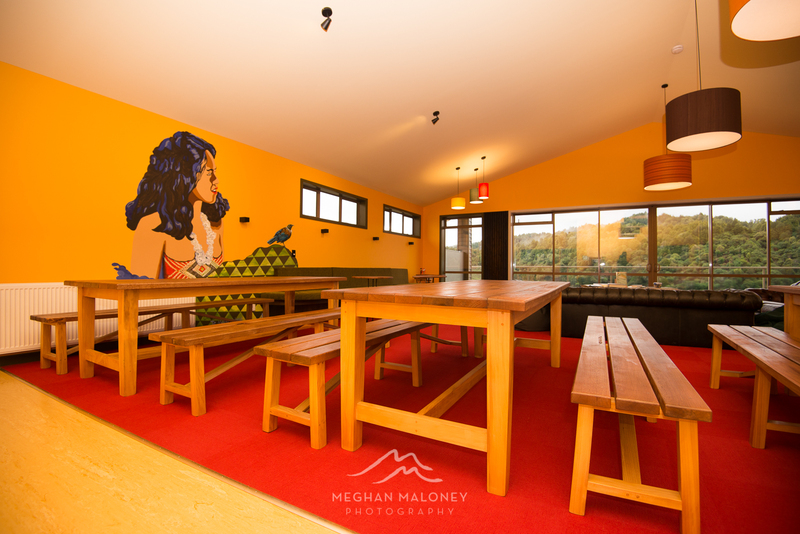 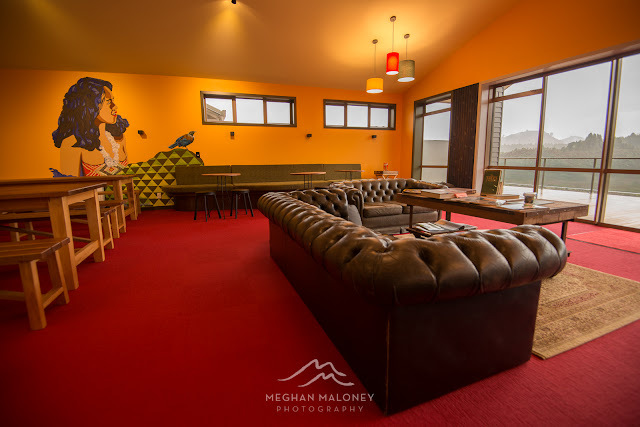 On a cold winter's night you might even get treated to a roaring fire to park up in front of in a beanbag with a glass of wine or cold beer to celebrate a day well ridden. 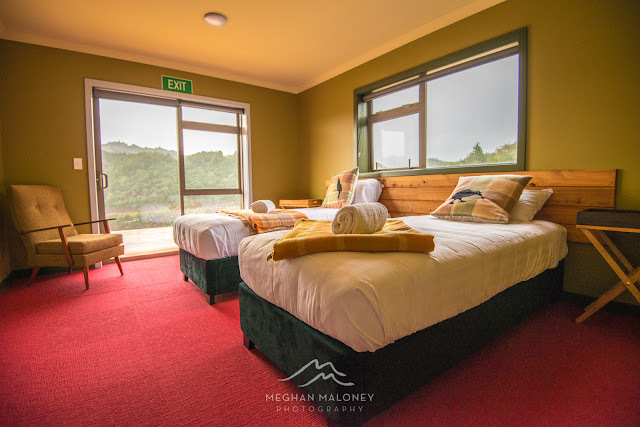 We enjoyed a tasty meal cooked up by Corey, the lodge manager and settled down to a glass of the local King Country beer and a wine and some tunes to wile the night away. There's a variety of accommodation available, and soon there will be whole new wing of en-suite rooms available from October to nearly double the current capacity from nine to nineteen rooms. 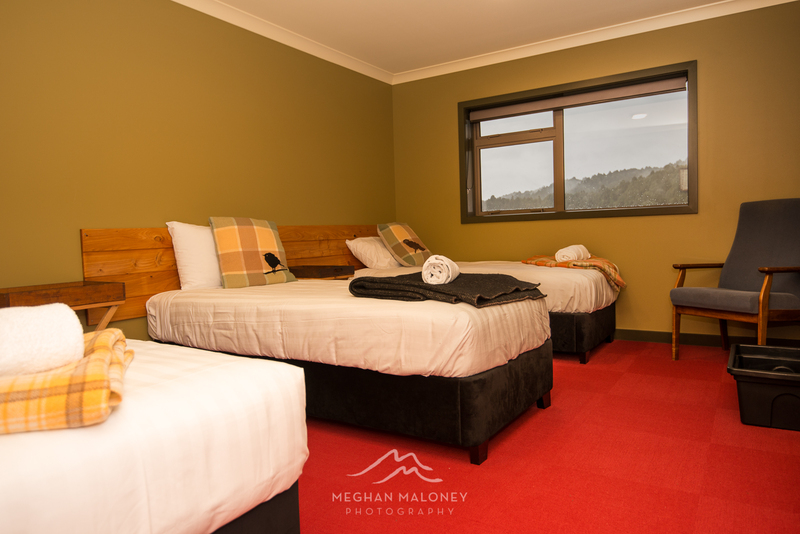 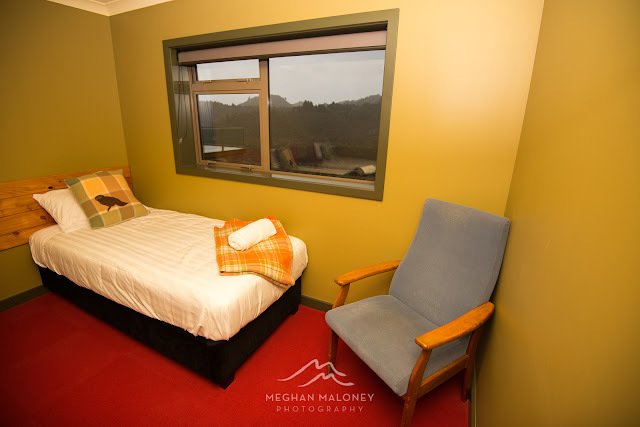 We stayed in a double room, but there are also twin and triple rooms available currently. The grounds of the lodge are still in their growth phase (the lodge only opened in April 2017) with new native planting springing up, and the views from the deck and lounge out over the forest are so soothing and relaxing, rain or shine. I loved seeing the misty hills appearing and disappearing as I stood and watched. 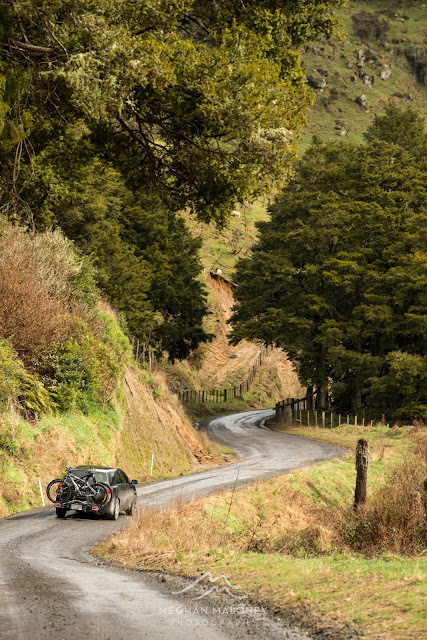 The drive to and from the Lodge off the main road is about 15km of gravel road, but it's a good standard of road compared to many I've been on, and the scenery is just mind-blowing around every corner. 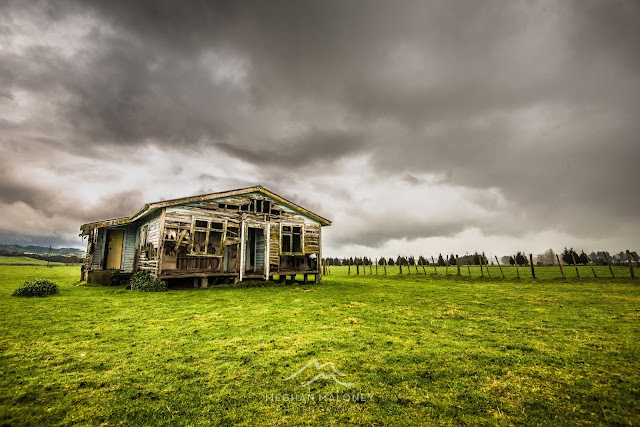 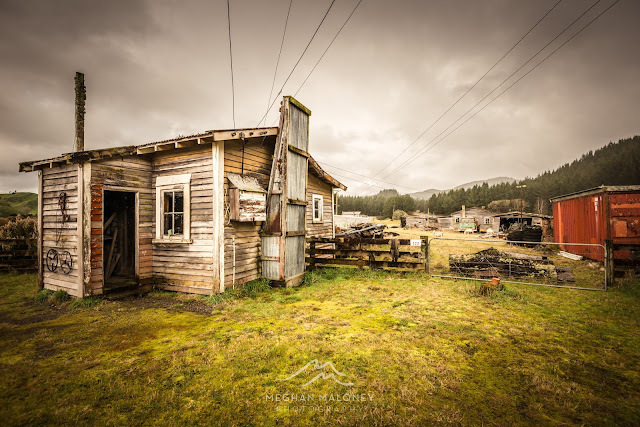 I lost count of the number of times I asked Mark to stop the car on the way home so I could get out and take a shot of the rolling hills, cliff faces and dilapidated buildings - something I love to capture whenever I see them! 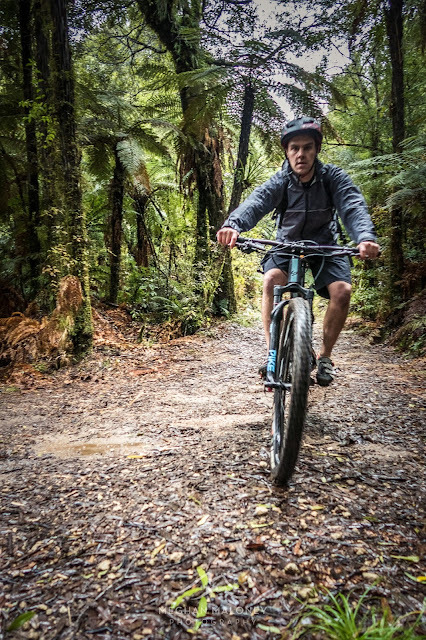 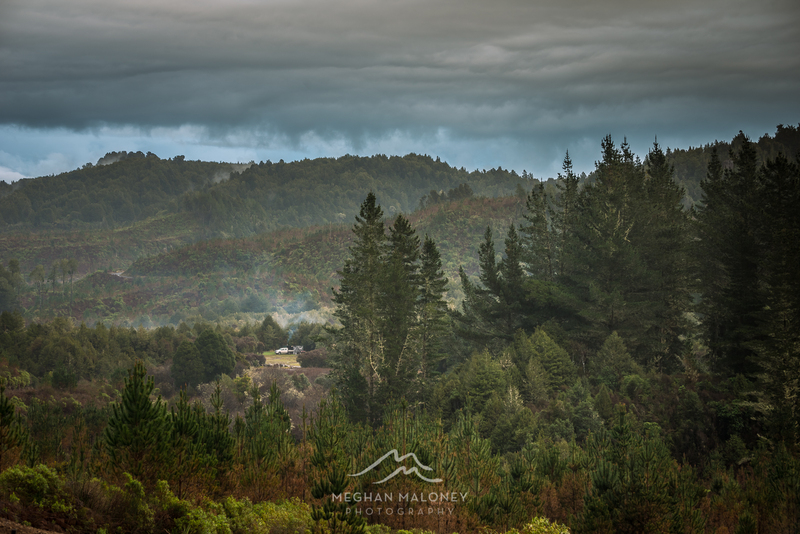 This area of New Zealand is a real hidden gem, though from what I saw of people commenting on our visit how much they also want to do the ride, the word is definitely getting out. 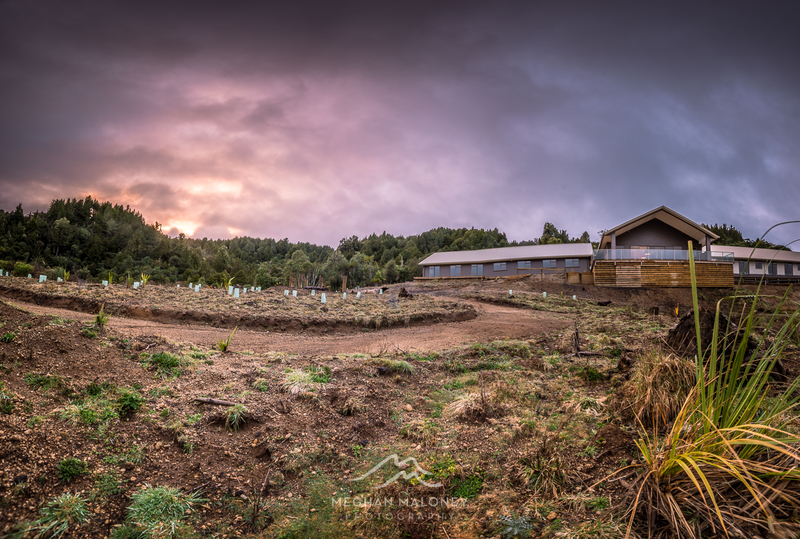 Though we were the only ones staying at the lodge the night we were there (how lucky were we to have the whole place to ourselves! 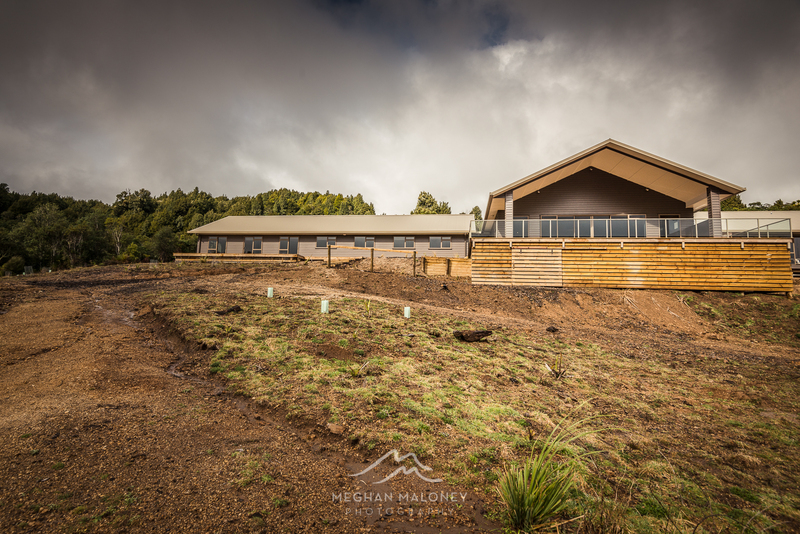 ), I know for a fact the lodge is already booked out most weekends from mid-September to Christmas, so if you're thinking of coming on this epic journey through the heart of New Zealand you can still go midweek or plan ahead to 2018 and get your weekend trip booked in!